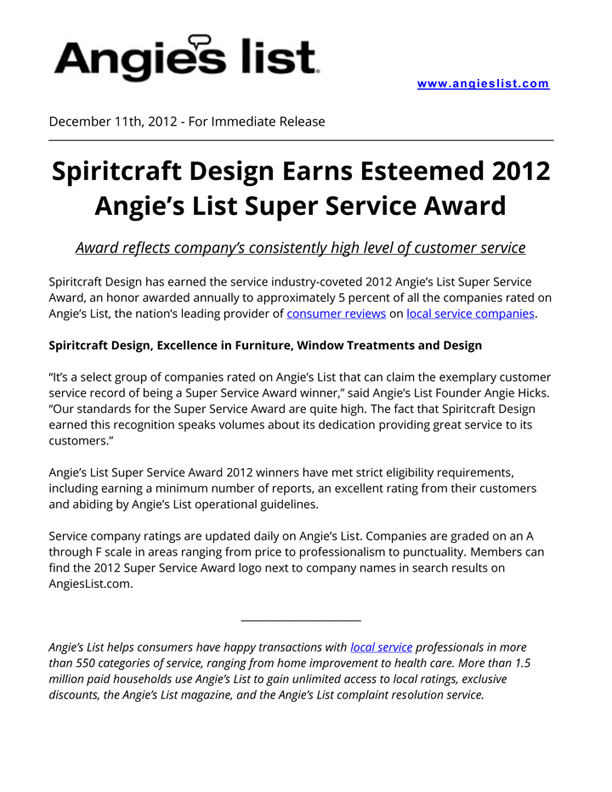 Spiritcraft Design of Crystal Lake, Illinois has earned the service industry-coveted 2012 Angie’s List Super Service Award, an honor awarded annually to approximately 5 percent of all the companies rated on Angie’s List, the nation’s leading provider of consumer reviews on local service companies. 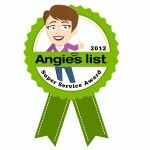 "It’s a select group of companies rated on Angie’s List that can claim the exemplary customer service record of being a Super Service Award winner," said Angie’s List Founder Angie Hicks. "Our standards for the Super Service Award are quite high. 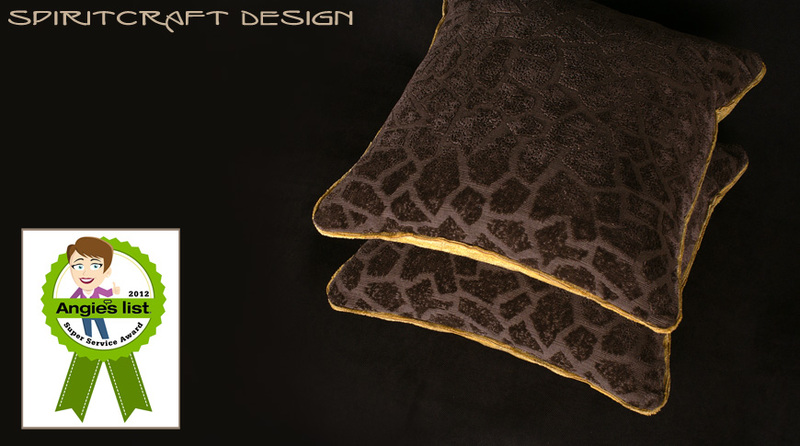 The fact that Spiritcraft Design earned this recognition speaks volumes about its dedication providing great service to its customers." Congrats. Couldn’t happen to more deserving people. Congrats Spirit Craft! I am very pleased with my Spirit Craft original. The workmanship is exceptional ant the service was extraordinary!